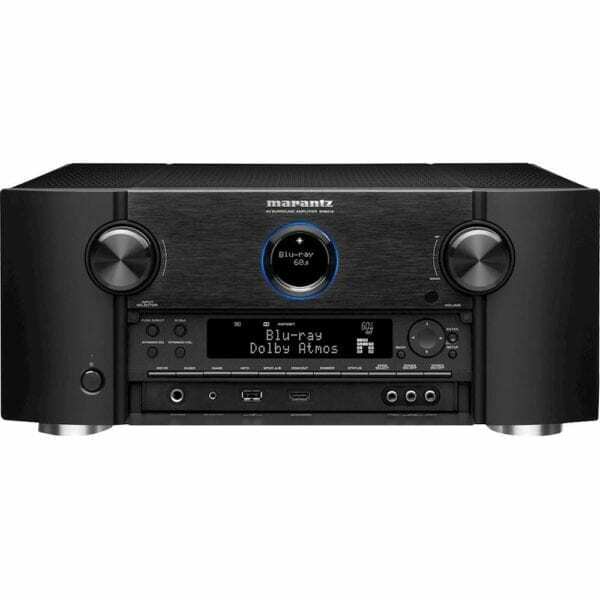 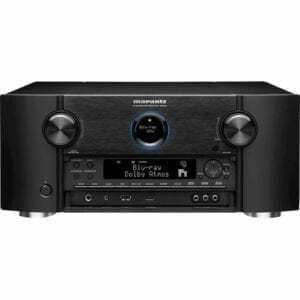 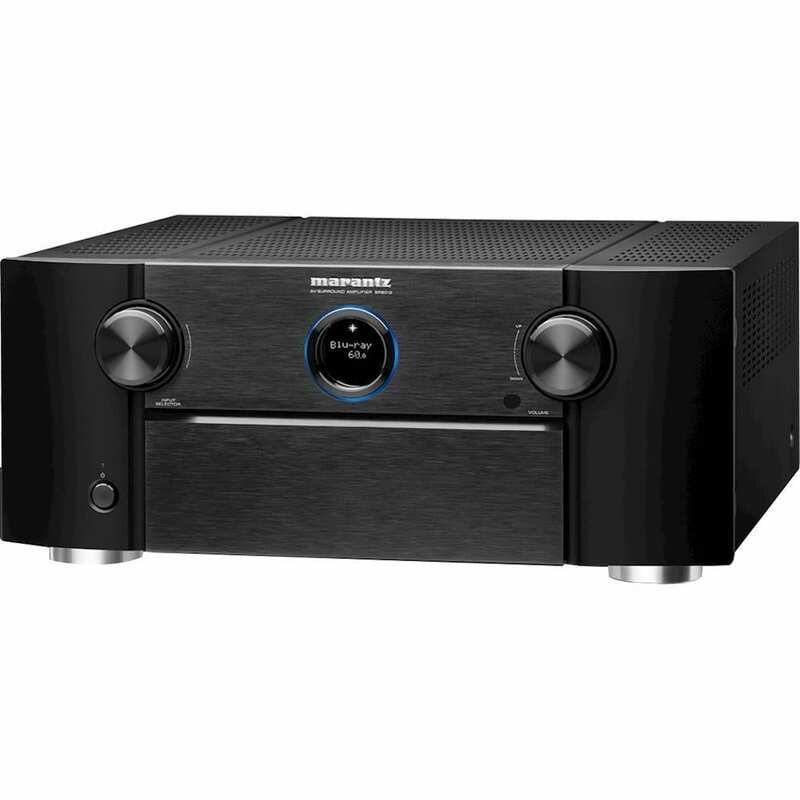 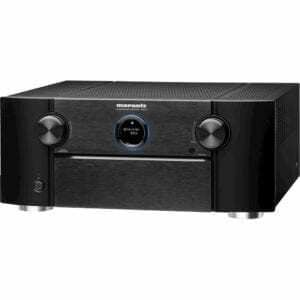 Create thrilling surround sound for movies with this 11.2-channel Marantz A/V receiver. It’s Dolby Atmos and DTS:X compatible for filling the room with realistic, vibrant audio, and its built-in Wi-Fi and Bluetooth let you stream music from compatible devices. 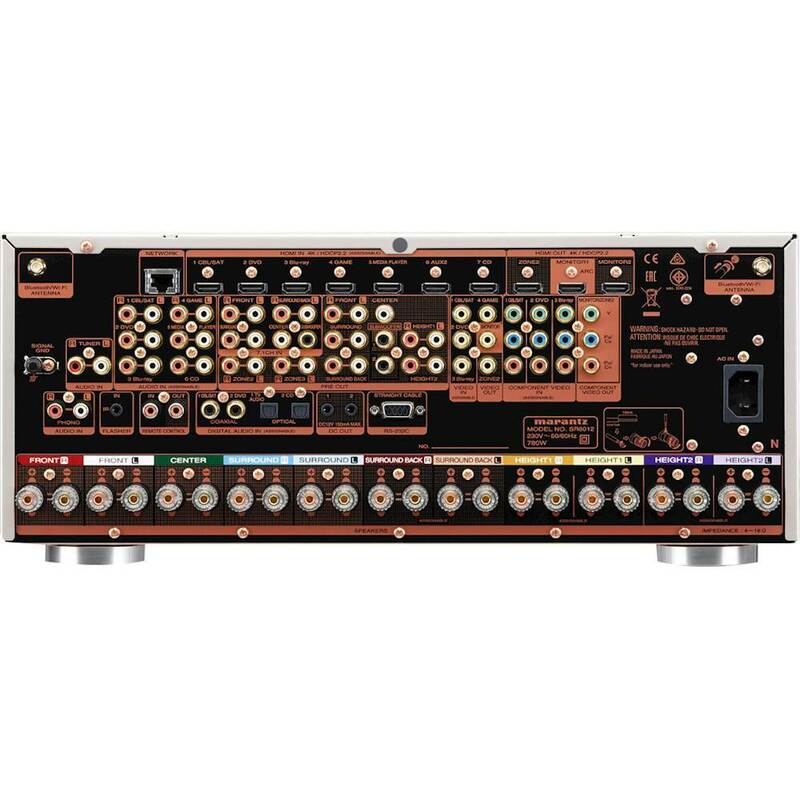 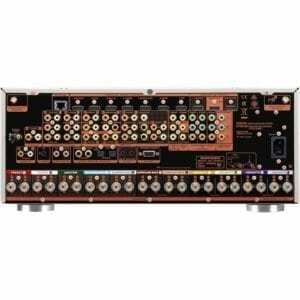 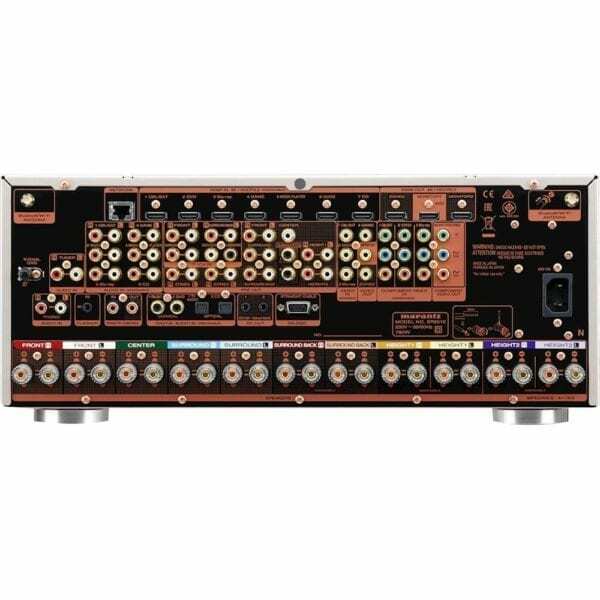 This Marantz A/V receiver has toroidal transformers and a copper-plated chassis that help produce a clean signal.